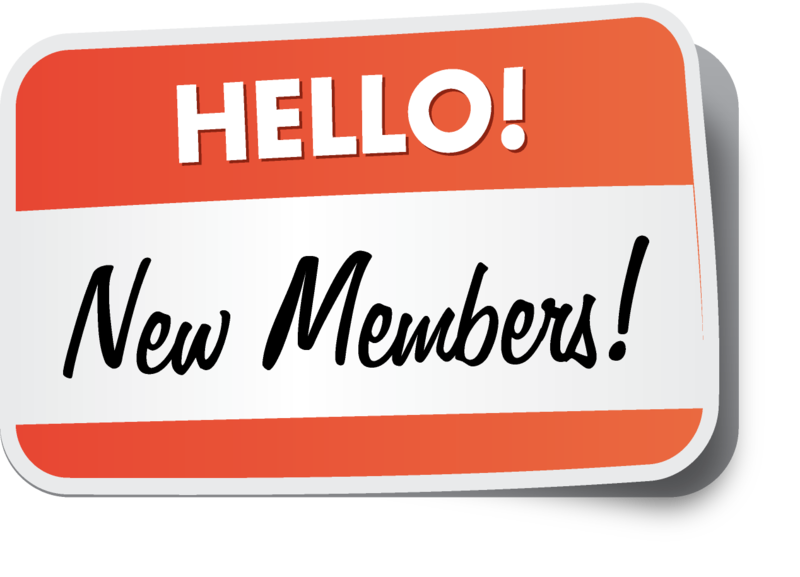 NSBE DC would like to invite all new members (those who have just joined in the past 12 months) to our 2018 Membership Orientation at the World Headquarters in Alexandria, VA. At this meeting you will get an opportunity to learn about the history of NSBE, the local chapter history, current initiatives, membership benefits, and ask any questions you may have about your membership. Street parking is available, and the nearest Metro Station is King Street on the Blue/Yellow Lines. The WHQ is a 5 minute walk from the station. If you have questions about the event, please email the event's co-leads, Jeovane Slater-Taylor (membership@nsbedc.org) and Salim Adofo (parliamentarian@nsbedc.org).